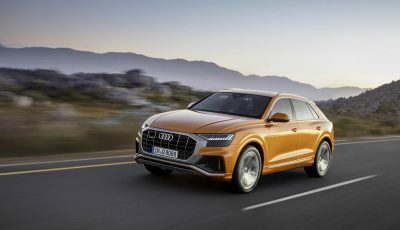 Audi is offering its customers in Europe and other markets a retrofit program for cars with EU5 and EU6 diesel engines. 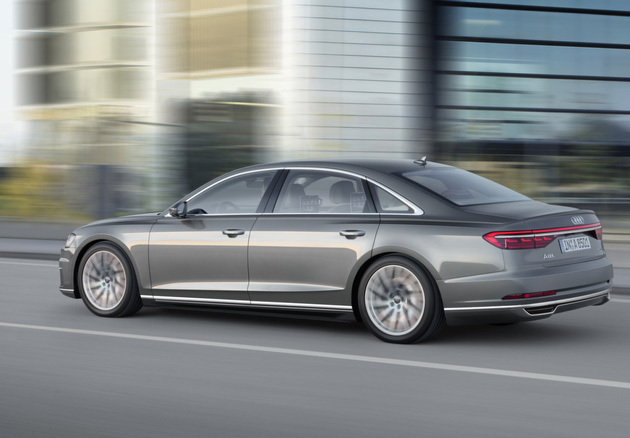 A total of up to 850,000 cars worldwide with six-cylinder and eight-cylinder diesel engines (V6/V8 TDI, EU5/EU6) will get new software. This will further improve their emissions in real driving conditions beyond the current legal requirements. The action will take place in close consultation with Germany’s Federal Motor Transport Authority (KBA). In this way, Audi intends to reduce overall emissions, especially in urban areas. 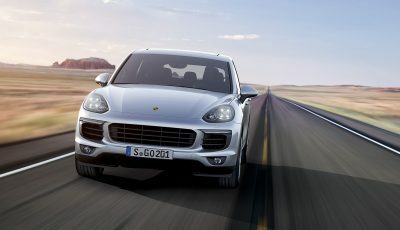 The service also applies to the Porsche and Volkswagen models that are fitted with the same types of engines and will be carried out free of charge for all customers. For several months, Audi has been intensively examining all diesel concepts for any irregularities. All indications have been investigated and since 2016, all engine and transmission combinations have been systematically reviewed. 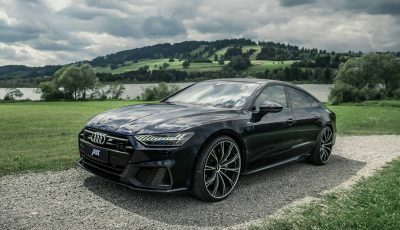 In doing so, Audi has cooperated closely with the authorities and reported to them, in particular the Federal Ministry of Transport and the Federal Motor Transport Authority (KBA). The overall package consists of voluntary measures, including some that have already been communicated to the authorities and which were considered in their decisions. Audi is aware that the investigations by the KBA have not yet been concluded. 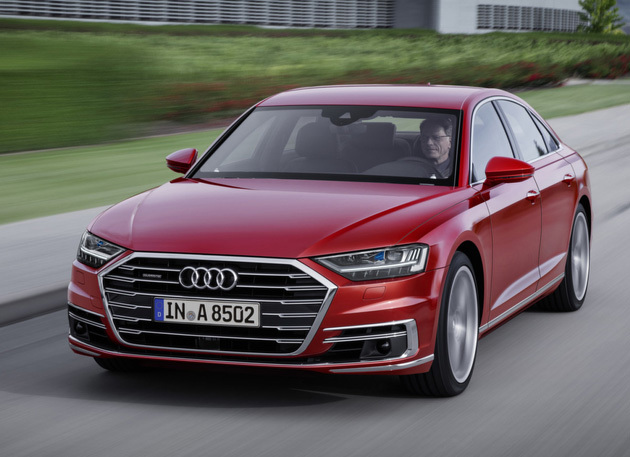 If those investigations result in further consequences, Audi will of course quickly implement the required technical solutions in the interest of its customers as part of this EU5/EU6 retrofit program.